(2642) Hogy adaptálódjunk a világvégéhez - Antalffy Tibor, az ország legidősebb bloggere. ‎At the end of 2016, before Puerto Rico’s power grid collapsed, wildfires reached the Arctic, and a large swath of North Carolina was submerged under floodwaters, Jonathan Gosling published an academic paper asking what might have seemed like a shrill question: How should we prepare for the consequences of planetary climate catastrophe? 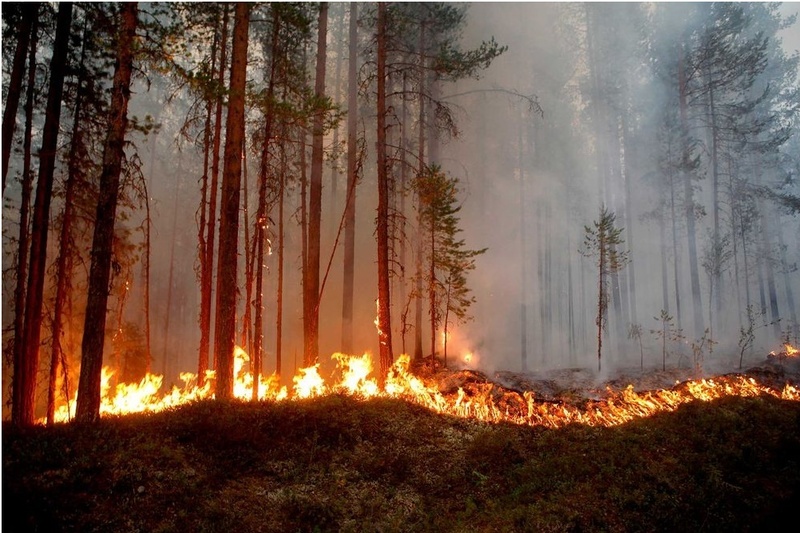 “If some of the more extreme scenarios of ecocrisis turn out to be accurate, we in the West will be forced to confront such transformations,” wrote Gosling, an anthropologist who’d just retired from the University of Exeter in England. Almost two years later, as the U.S. stumbles through a second consecutive season of record hurricanes and fires, more academics are approaching questions once reserved for doomsday cults. Can modern society prepare for a world in which global warming threatens large-scale social, economic, and political upheaval? What are the policy and social implications of rapid, and mostly unpleasant, climate disruption? Those researchers, who are generally more pessimistic about the pace of climate change than most academics, are advocating for a series of changes—in infrastructure, agriculture and land-use management, international relations, and our expectations about life—to help manage the effects of crisis-level changes in weather patterns. In the language of climate change, “adaptation” refers to ways to blunt the immediate effects of extreme weather, such as building seawalls, conserving drinking water, updating building codes, and helping more people get disaster insurance. The costs are enormous: The U.S. government is considering a 5-mile, $20 billion seawall to protect New York City against storm surges, while Louisiana wants to spend $50 billion to save parts of its shoreline from sinking. Poorer countries could require $500 billion a year to adapt, according to the United Nations. But some researchers are going further, calling for what some call the “deep adaptation agenda.” For Gosling, that means not only rapid decarbonization and storm-resistant infrastructure, but also building water and communications systems that won’t fail if the power grid collapses and searching for ways to safeguard the food supply by protecting pollinating insects. Jem Bendell, a professor at the University of Cumbria who popularized the term deep adaptation, calls it a mix of physical changes—pulling back from the coast, closing climate-exposed industrial facilities, planning for food rationing, letting landscapes return to their natural state—with cultural shifts, including “giving up expectations for certain types of consumption” and learning to rely more on the people around us. It might be tempting to dismiss Bendell and Gosling as outliers. But they’re not alone in writing about the possibility of massive political and social shocks from climate change and the need to start preparing for those shocks. Since posting his paper, Bendell says he’s been contacted by more academics investigating the same questions. A LinkedIn group titled “Deep Adaptation” includes professors, government scientists, and investors. William Clark, a Harvard professor and former MacArthur Fellow who edited the Proceedings of the National Academy of Sciences paper, is among those who worry about what might come next. “We are right on the bloody edge,” he says. Clark argues that in addition to quickly and dramatically cutting emissions, society should pursue a new scale of adaptation work. Rather than simply asking people to water their lawns less often, for example, governments need to consider large-scale, decades-long infrastructure projects, such as transporting water to increasingly arid regions and moving cities away from the ocean. “This is not your grandfather’s adaptation,” he says. Relocating large numbers of homes away from the coast is perhaps the most expensive item on that list. 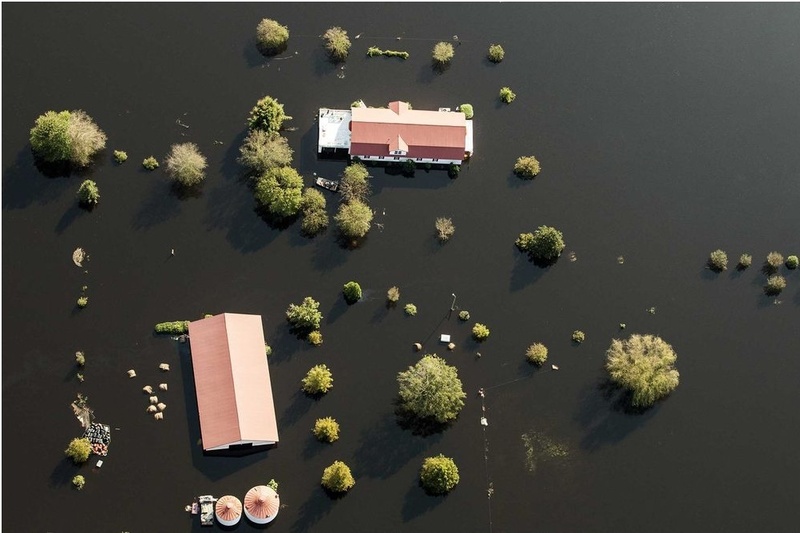 The U.S. Federal Emergency Management Agency has spent $2.8 billion since 1989 to buy 40,000 homes in areas particularly prone to flooding, giving their owners the chance to move somewhere safer. But if seas rose 3 feet, more than 4 million Americans would have to move, according to a 2016 study in the journal Nature: Climate Change. Cameron Harrington, a professor of international relations at Durham University in England and co-author of the 2017 book Security in the Anthropocene, says adapting to widespread disruption will require governments to avoid viewing climate change primarily as a security threat. Instead, Harrington says, countries must find new ways to manage problems that cross borders—for example, by sharing increasingly scarce freshwater resources. “We can’t raise border walls high enough to prevent the effects of climate change,” he says. There are even more pessimistic takes. Guy McPherson, a professor emeritus of natural resources at the University of Arizona, contends climate change will cause civilization to collapse not long after the summer Arctic ice cover disappears. He argues that could happen as early as next year, sending global temperatures abruptly higher and causing widespread food and fuel shortages within a year. Many academics are considerably less dire in their predictions. Jesse Keenan, who teaches at the Harvard Graduate School of Design and advises state governments on climate adaptation, says warnings about social collapse are overblown. “I think for much of the world, we will pick up the pieces,” Keenan says. But he adds that the prospect of climate-induced human extinction has only recently become a widespread topic of academic discourse. Even mainstream researchers concede there’s room for concern about the effects of accelerating change on social stability. Solomon Hsiang, a professor at the University of California at Berkeley who studies the interplay between the environment and society, says it’s too soon to predict the pace of global warming. But he warns that society could struggle to cope with rapid shifts in the climate. 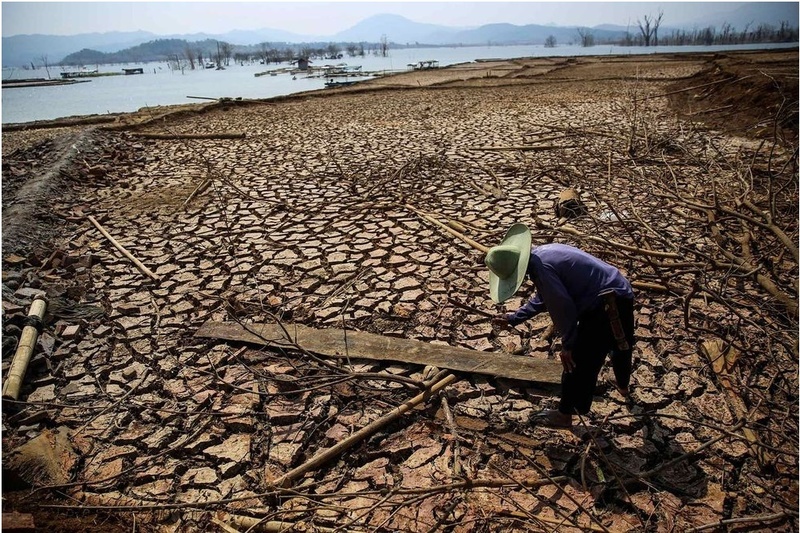 “If they are indeed dramatic and fast, there exists substantial evidence that many human systems, including food production and social stability more broadly, will be sharply and adversely affected,” Hsiang says. For Bendell, the question of when climate change might shake the Western social order is less important than beginning to talk about how to prepare for it. He acknowledges that his premise shares something with the survivalist movement, which is likewise built on the belief that some sort of social collapse is coming.